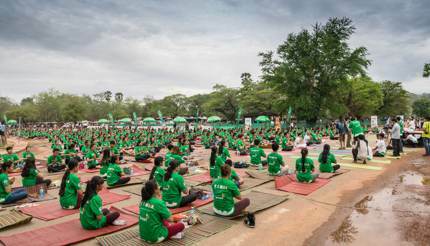 Combining a healing experience and a fitness practice, yoga studios have been popping up all over the globe in some of the world’s most remote places, as we share the 10 best places to do your yoga poses in nature. Run away from your worries and into the desert at Yoga Arava, the largest yoga gathering in the Middle East. For the past few years, the Arava communities have invited yogis to their land to enjoy a variety of workshops spread across the golden desert, deepening their practice over the course of three days. Teachers include some of Israel’s best, as well as special guests from around the world. Attendees are encouraged to choose one workshop with the same teacher to maintain complete focus. At its climax, all attendees and teachers come together for a “Night of Unity” with sunset yoga at the foot of Solomon’s Pillars, handsome sandstone pillars shaped by wind in Timna National Park, 30km (19 miles) north of Israel’s beach city, Eilat. Push yourself mentally and physically at Outward Bound’s six-day rock climbing and yoga retreat, located in Oregon’s scenic Smith Rock State Park. While the two activities sound like complete opposites, the retreat will see participants learn to connect the mind, the body, and the environment, bringing yoga techniques like breath, balance, and flexibility to their cliffside climbs. Smith Rock’s varied landscape – boulders, spires and rocks with vertical cracks – can be tackled by both beginners and experts. The state park also has a few trails dotted with evergreen trees, so it won’t be hard for yogis to find a calm place in the wilderness to meditate. After hiking Machu Picchu, recharge your batteries in the Andean highlands, part of Peru’s Sacred Valley. Many yoga centres in town are family-run, providing a warm, hospitable environment to make your experience as zen as possible. 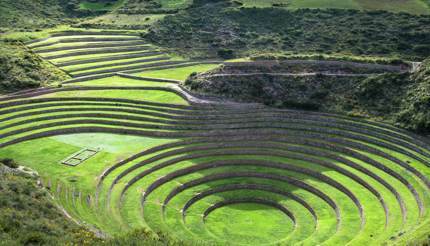 Beyond yoga, there are several hiking trails and ruins in Pisac, Sacsayhuamán and Qenko to explore. With the valley’s altitude reaching over 3,000m (9,843 ft), acclimate by drinking “mate de coca,” coca leaf herbal tea that indigenous peoples say can prevent altitude sickness. Practice your downward dog on the steep cliffs of the Amalfi Coast overlooking the bright blue Tyrrhenian Sea. You’ll eat well too, as the Amalfi Coast boasts an abundance of fresh food and produce like lemons grown in terrace gardens, freshly pressed anchovy sauce or creamy ricotta from Lattari Mountain cows. Wake up to the sound of roosters crowing in Angkor before practising meditation in your retreat or in one of the former Khmer Empire capital’s many outlying temples. There are many studios in the area including the Hariharalaya Yoga and Meditation Retreat which is a firm favourite among international yogis. Located on the southern coast of Mozambique, Tofo is famed for its long sandy beaches and immaculate diving spots. Resorts at Tofo have daily yoga classes year-round for yoga-lovers of all levels of experience. Take part in weekly chanting sessions, focus on your breath among lush palm gardens and nourish your body with some of Mozambique’s delicious Portuguese-influenced cuisine. 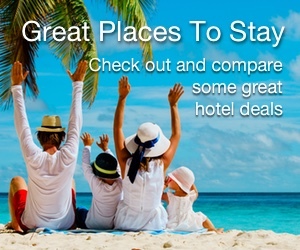 Don’t worry about your wallet, as this rustic African beach town is an affordable hidden gem. Find inner peace at the heart of one of the Seven Natural Wonders of the World. 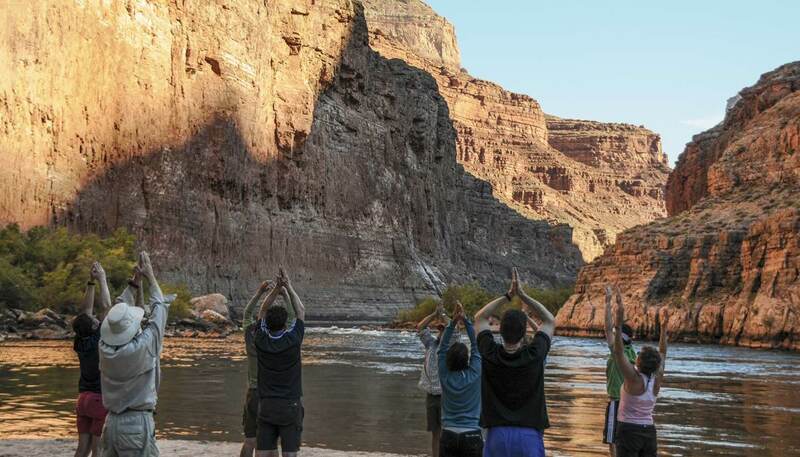 The Inner Canyon Yoga Retreat brings participants down to the depths of the red-striped canyon to enjoy an immersive yoga experience by the Colorado River’s rushing rapids. 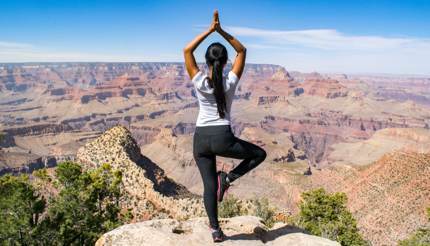 A once-in-a-lifetime chance to experience one of the world’s most famous national parks in all of its glory, surround yourself with ancient rocks and ruins, prickly cacti and wildlife while practising your favourite poses. For an intimate yoga session, this private island off the coast of Kanatadika is ideal for aligning your chakras. Known in Greek Mythology as the departing point of the great Ark ordered to sail through a vicious storm as revenge on Prometheus by Zeus, today the island is owned by the Christie family, who invites ten guests at a time to their haven on the crisp Aegean Sea. Despite its small population, Silver Island has all the familiar drawcards of contemporary Greece: traditional whitewashed, blue-shuttered houses, 60 acres of sprawling olive groves and secluded coves waiting for you to explore. From its spectacular rainforest and terraced rice paddies to the plethora of Hindu temples scattered around this ancient town, Ubud has been attracting keen yoga enthusiasts for decades. Whether you’re seeking upbeat community studios near bustling tourist areas or more intimate sessions in the middle of a palm tree-bordered rice field, Ubud has you covered. 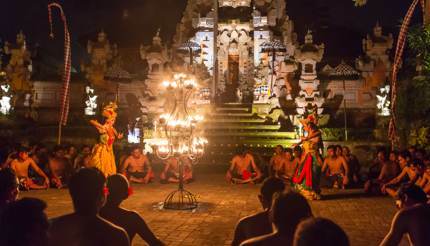 Chirping forest birds will help you relax in Shavasana, and make sure to catch one of Ubud’s many cultural performances in the evening, ending your calm day with a Kecak fire dance. Get lost among canopies of trees, spider monkeys and chatty colourful birds to find yourself in the rainforests of Puerto Jiménez, the largest town on Costa Rica’s Osa Peninsula. Known for its beaches, volcanoes, and biodiversity, Costa Rica is the ideal setting for any yogi looking to combine lush rainforests and pristine beach views during their practice. Yoga retreats in Puerto Jiménez offer services ranging from luxurious eco-spas to waterfall hikes, perfect for helping you to find your meditative sweet spot near Golfo Dulce.